Batter up! Harley’s heading for a teamup. 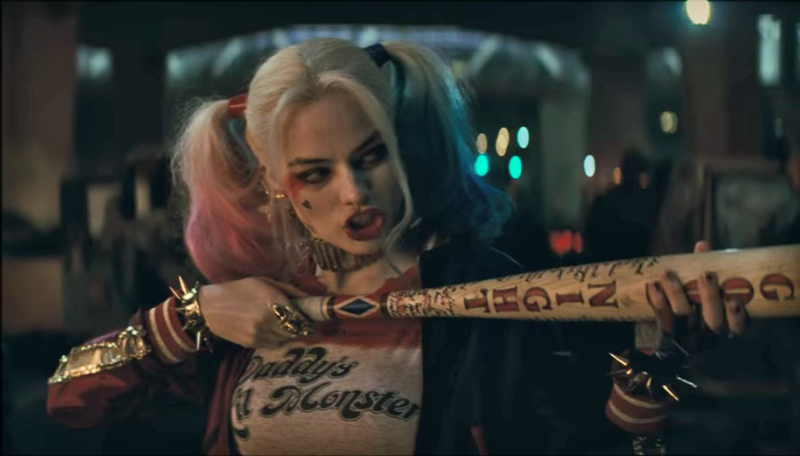 Warner Bros.’ plans for the DC Extended Universe are still... how should we put it... in flux, at least one film is moving forward: Birds of Prey, starring Margot Robbie as Harley Quinn, which the studio has selected indie filmmaker Cathy Yan to direct. According to Deadline, Birds of Prey will begin filming nearer to the end of the year, based on a script from the incoming Batgirl screenwriter Christina Hodson. Suicide Squad’s Robbie is set to reprise her role as Harley Quinn, as well as produce the movie, and no other announcements in regards to the DC characters joining her have been confirmed yet. The report also clarifies that Birds of Prey and Gotham City Sirens, another Harley-lead team-up movie being helmed by Suicide Squad’s David Ayer, are indeed separate projects. Birds of Prey has been pulled forward (allegedly on the strength of Hodson’s script) in Warner Bros.’ schedule, while Sirens, the currently-in-the-works Harley/Joker movie—dubbed Harley Quinn vs. 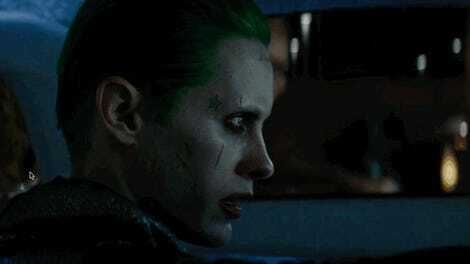 The Joker in the article—and Suicide Squad 2 are “further in the distance” in Warner Bros.’ DC movie plans. Apparently Robbie was resolute in wanting a female director for Birds of Prey, and Yan (whose debut film, Dead Pigs, won a prize for ensemble acting at last January’s Sundance Film Festival) won the job after WB execs found her presentation on her version of the film “exceptional.” She will become the third female director to join DC’s cinematic universe, after Wonder Woman’s Patty Jenkins and New Gods’ Ava DuVernay, which is pretty awesome.